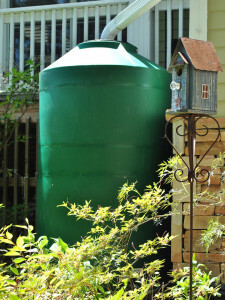 HIGHER GROUND OF CHATTANOOGA IS A HOLISTIC DRAINAGE COMPANY FOR RESIDENTIAL AND COMMERCIAL PROPERTIES. 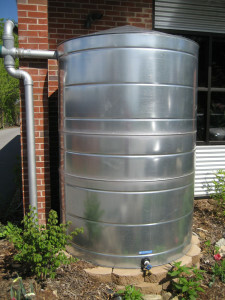 We specialize in renovations and maintenance associated with rainwater. 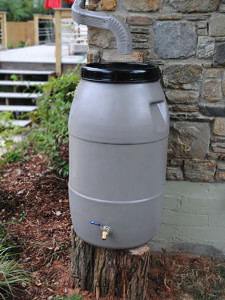 In short if rainwater touches it we install, repair, and maintain it. The roof, gutter, flashing and drainage systems on your home are its armor against the elements. A weakness in this armor leaves your home open to damage causing leaks, foundation seepage and landscaping washout. Protect your home by having professionals maintain your gutters regularly. Our technicians are highly trained in spotting damage and wear before it becomes costly. At Higher Ground we do not sell a product, we sell solutions and results wrapped in polished customer service unparalleled in our industry. When it comes to your home maintenance and renovation budget. We know that every drop counts.